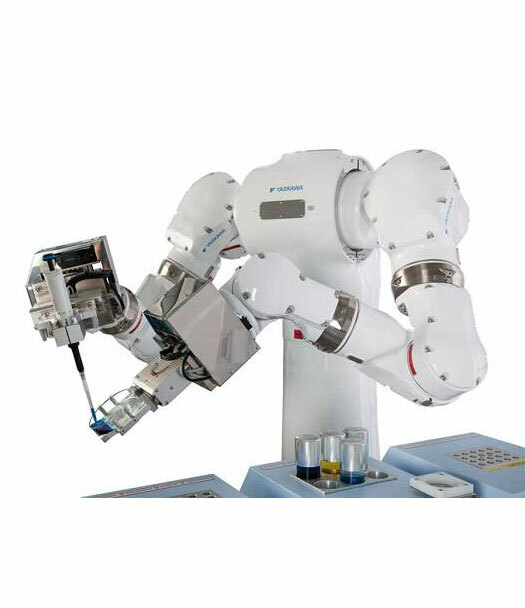 Collaborative Robot: You need simple handling, we can propose the Collaborative Robot solution. Used it with single tactile tablet. Humanoid: If You want a flexible solution with your manual production, go to the humanoid. 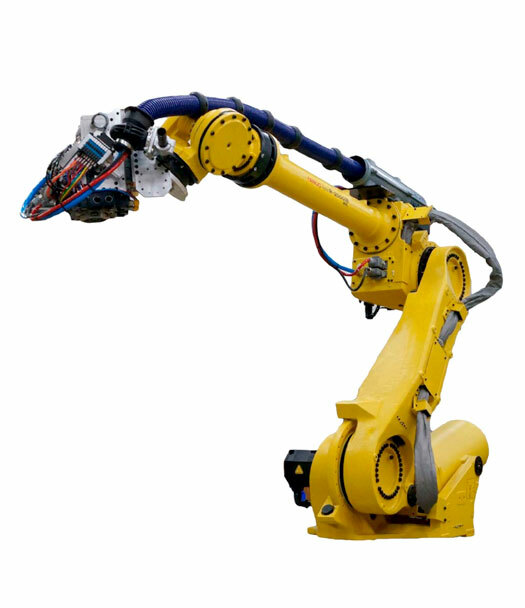 ABB, FANUC, STÄUBLI, KUKA, MITSUBISHI, DENSO, HYUNDAI, UNIVERSAL ROBOT, NEXTAGE. You want THE WORKING SOLUTION? Tired of having vision systems that are not productive and reliable? 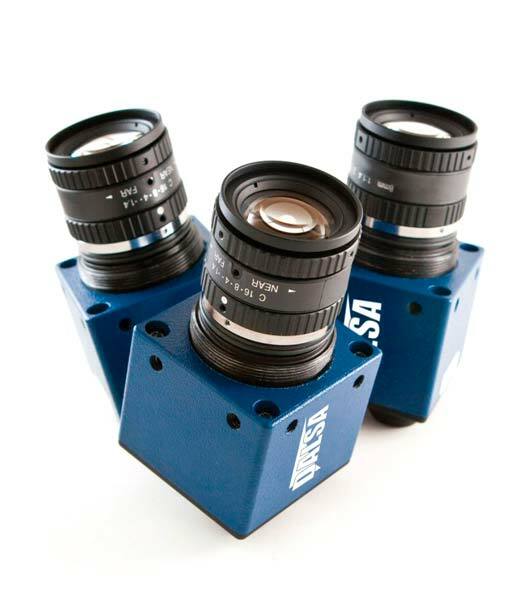 TETRA have long experience and the solution for any advanced machine vision you need. 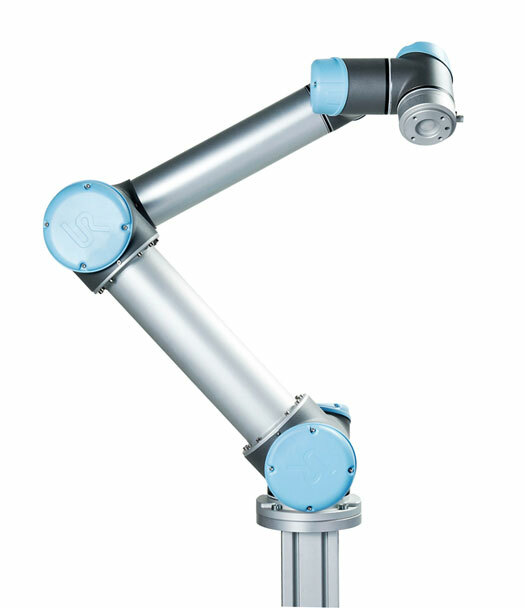 Matching, measuring, 3D vision, inspection 360º, robot guidance, flaw detection, color verification, calibration, bar code reading and control, lighting. Open full vision solution with camera system, processor industrial computer and software. Full evolution and flexible system. Possibility connection with Ethernet, digital Input output, serie RS232 / 485. Closed vision solution with camera and processor with integrated software. Compact intelligent camera solution , closed and very small solution device camera BOA type and/or sensor vision. Camera integrated computer and software. TELEDYNE DALSA and SHERLOCK vision software, HALCON vision application, OMRON, QUEYENCE, PANASONIC, DATALOGIC, COGNEX. Machine and device for FOOD PROCESSING, AUTOMOTIVE, COSMETICS, MEDICAL INDUSTRY, TEXTILES, PACKAGING TECHNOLOGY, HOME APPLIANCE. Our standard device and machine for food cutting. We propose, generators, emitter and Titan sonotrodes. Manual or automatic device with LCD display, integrated frequency, power and energy control, sonotrode cooling system, multilingual operator interface, Ethernet connection. You want an Energy saving system for your application? TETRA propose the solution. 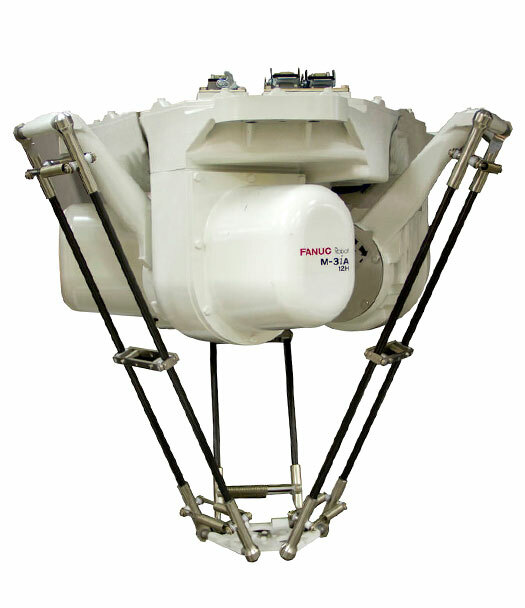 We manufacture electrical machinery with consumption reduced. Control of the driver, power unit, motor. Precise control of speed and torque. Servo drives and servo motors AC. Encoder or absolute encoder feedback. Special application pharmaceutical and food processing. Different sizes to choose, acceleration torques and speed, high or low inertia.